If you like gambling, there is hardly anything more appealing than spending winter holidays in Las Vegas, the world’s gambling capital. And, while this isn’t a financially viable option for most of us, this year one lucky player will get his or her chance to win big in Sin City thanks to Guts Casino. 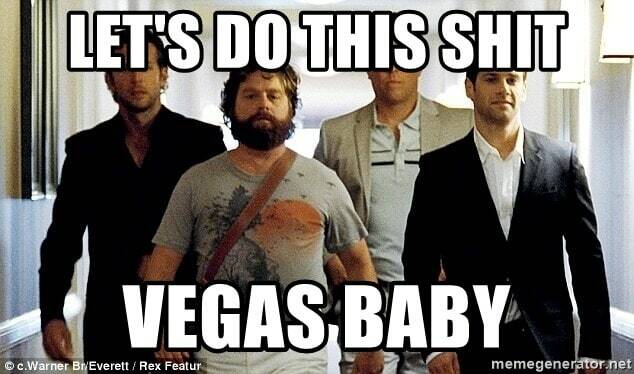 The Las Vegas promo at Guts Casino is open to all players, new and existing ones alike. All you need to do to participate is deposit at least $50 before the midnight on December 23 and you’ll be in with a shot. All players making the qualifying deposit will be entered into the prize draw taking place on December 24, where one lucky player will get the main prize but there will be quite a few more lucky winners as well. 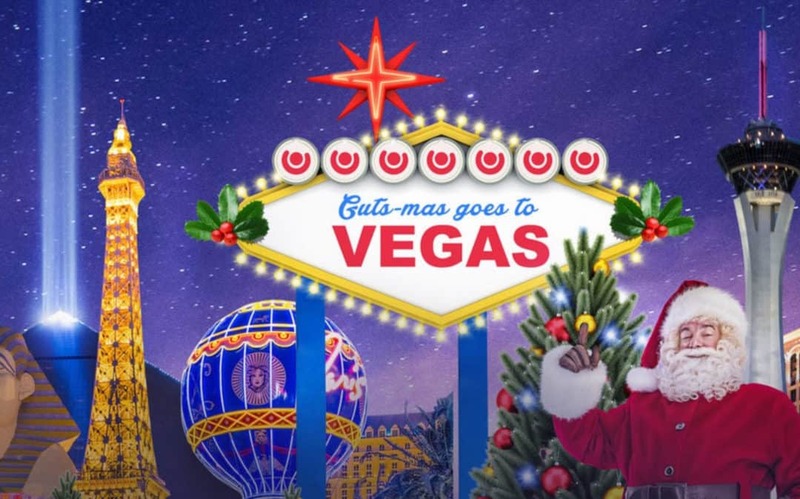 Since only one person will get the main prize in the Viva Guts Vegas promo, Guts has decided to, keeping up with the holiday spirit, dish out €10,000 in additional prizes, awarding 99 players with cash prizes and free spins. If you’d like your shot at the awesome Sin City package, you just need to deposit €50 or more on Guts Casino before December 24. You’re free to spend money however you like as raffle tickets are awarded as soon as you make the qualifying deposit so you might as well give it a try!